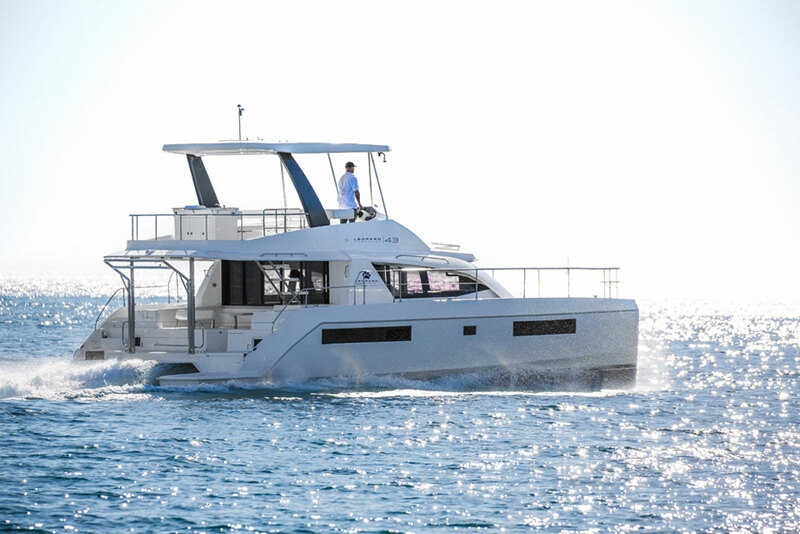 Power cats are all the rage in both private and charter options so Leopard expands its line with the 2015 43 PC. 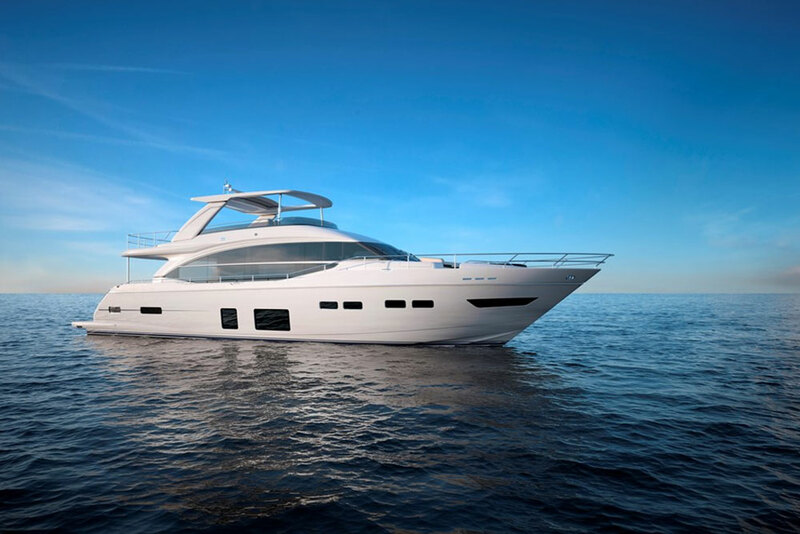 South African builder Robertson and Caine recently introduced the Leopard 51 PC, and now they have a new mid-range model: the 2016 Leopard 43 PC. 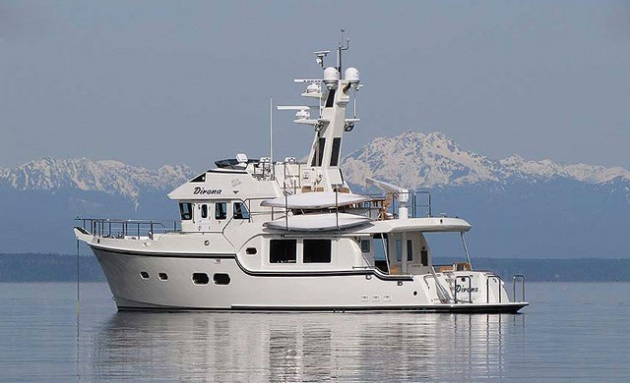 Even though it has eight feet less on the waterline the smaller sibling has all the comforts of her bigger sister. 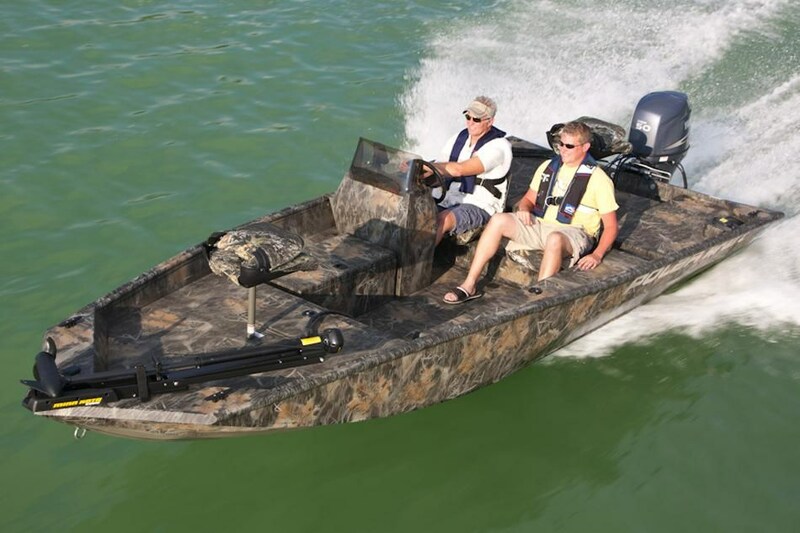 Step aboard with reviewer Zuzana Prochazka, for a quick look. 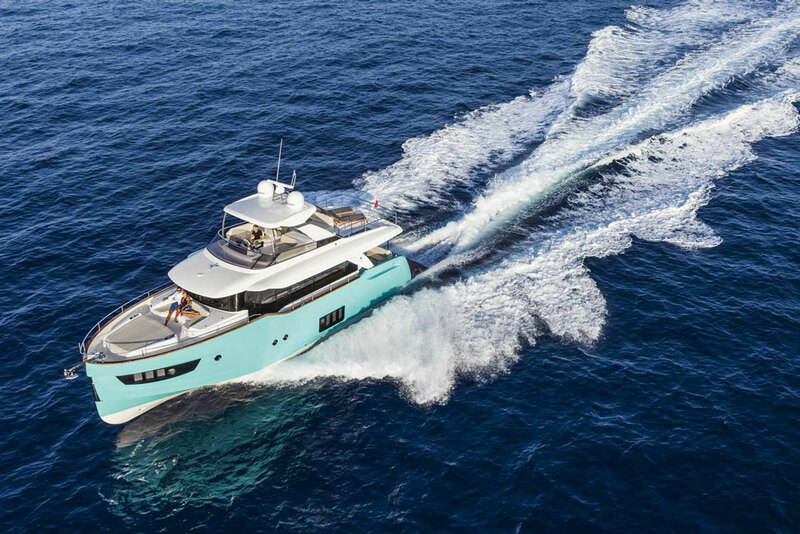 Hull volume has been increased with the use of stepped hulls that are narrow below the waterline, for better performance, but expand outward and upward for greater interior room and comfort. 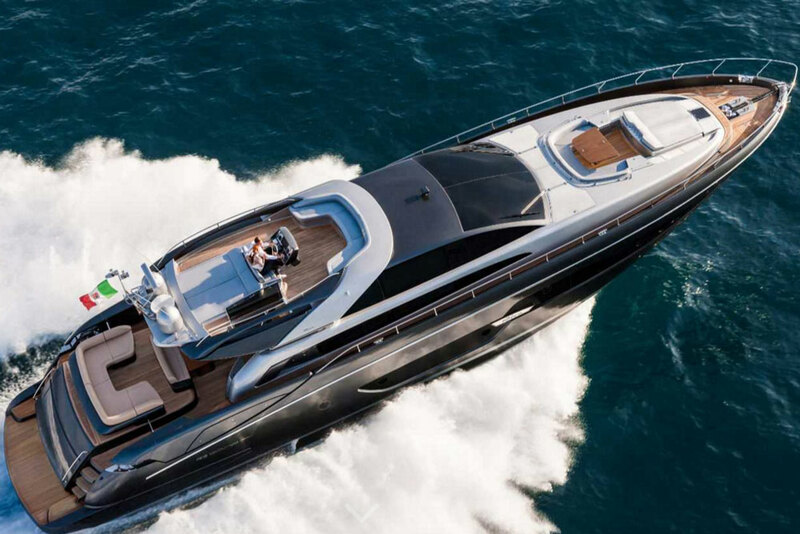 With its sharp entry hulls, the Leopard 43 can reach speeds up to 24 knots yet can also comfortably accommodate up to eight in four cabins with two heads. 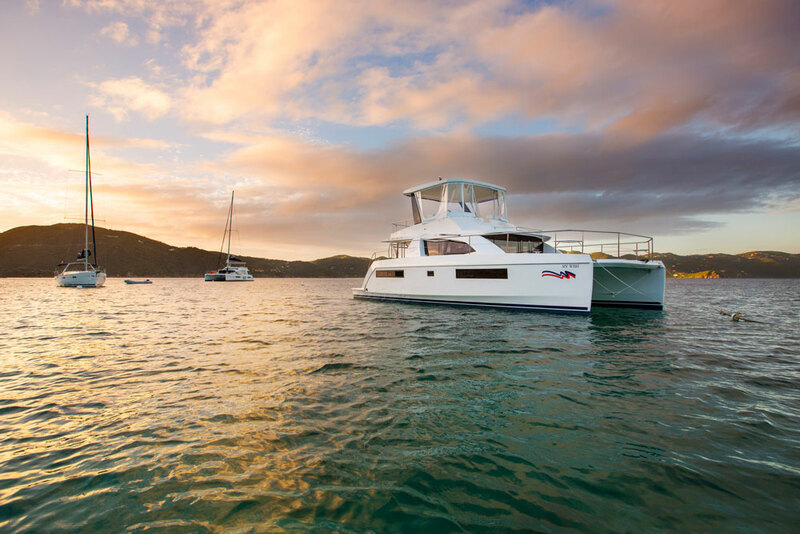 Smart hull design keeps the interior voluminous, yet allows for good cruising speeds and fuel efficiency. 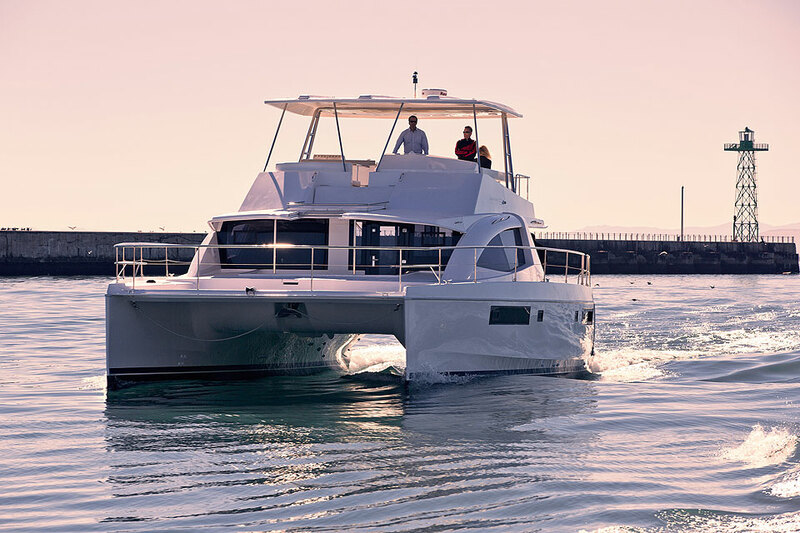 Besides a fully protected and generous cockpit, the flybridge is a focal point on this boat and it includes a grill, wet bar, and direct access to the forward sunpad. With a canvas enclosure, this is a year-round entertainer’s paradise and a good place from which to drive regardless of the weather. 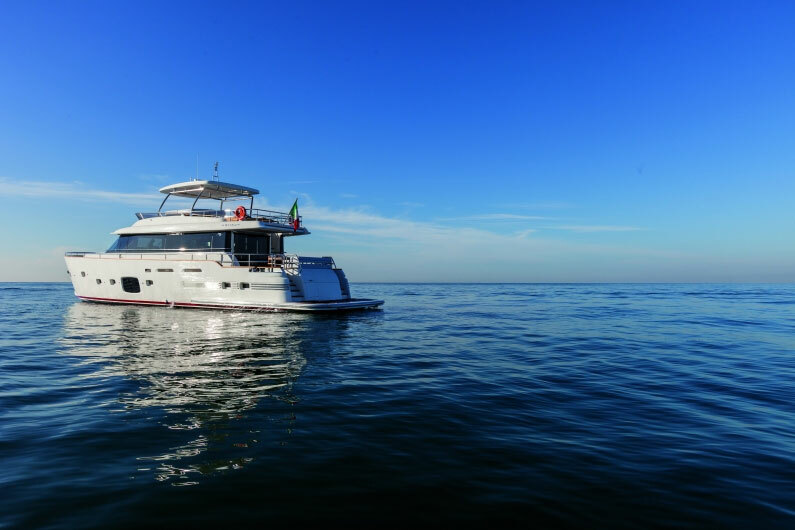 The model will be available for charter through The Moorings as the Moorings 433 PC or you can opt for the owner’s version with a complete suite filling up the entire starboard hull. For more information, visit Leopard, or take a look at some Leopard listings.